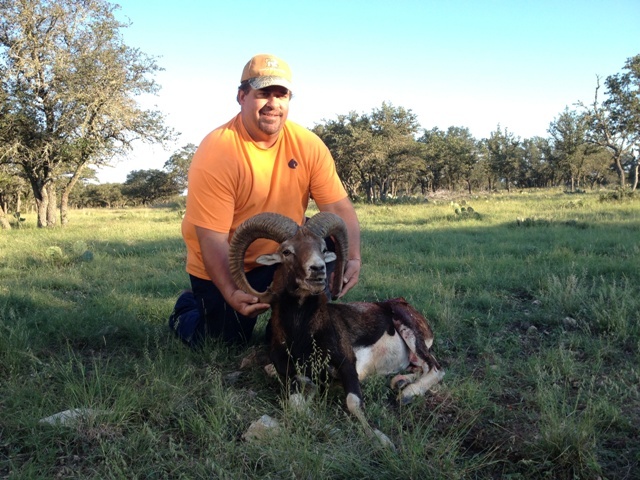 The Judge has been taking a few animals off the old bucket list and this trip it was a Trophy Mouflon Ram. After looking over several specimens we finally decided to take “A SHOT” at this great Trophy Mouflon and the Judge made a heck of a shot and dropped him. 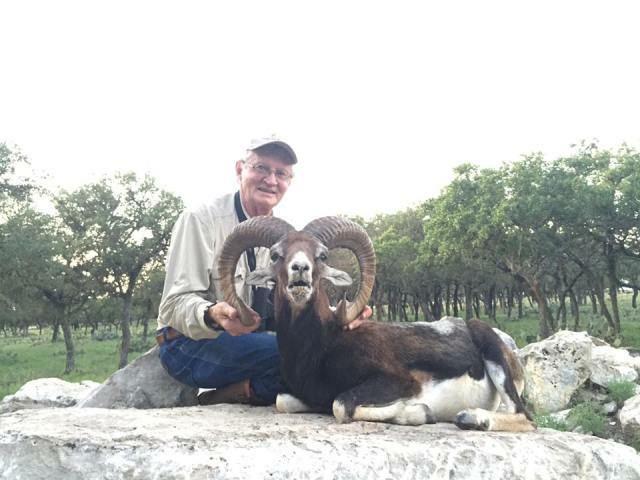 Congrats Judge on great Trophy Mouflon and I know you will enjoy him hopefully for many more years! 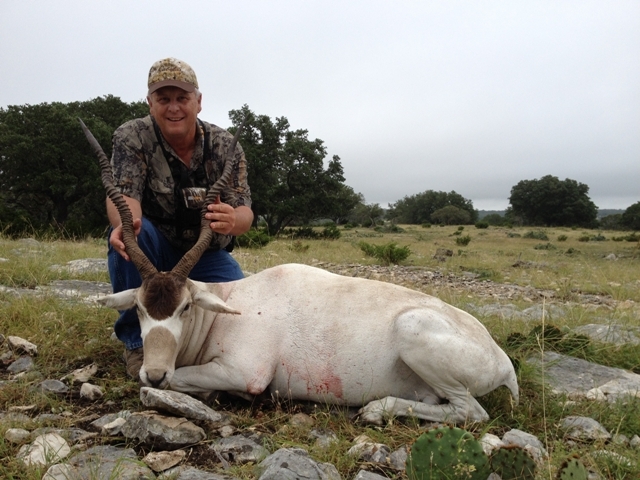 Les Contacted me back in September looking for a Trophy Mouflon hunt for his wife. Didn’t take long and we had the dates set up. 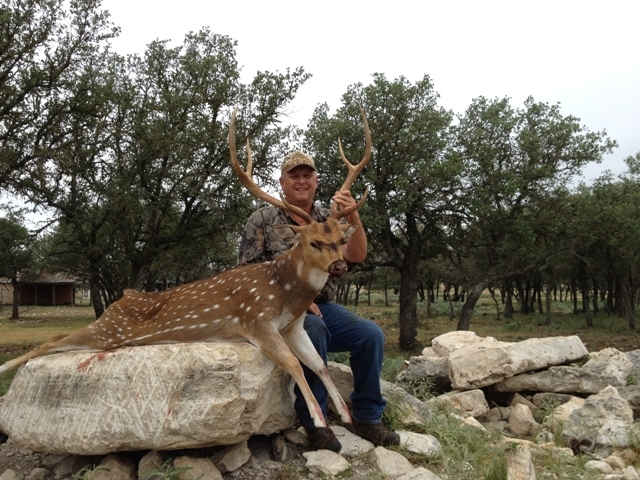 Well Sunday November 23 rolled around and Les his wife Paula and son Jacob made their way to the ranch. 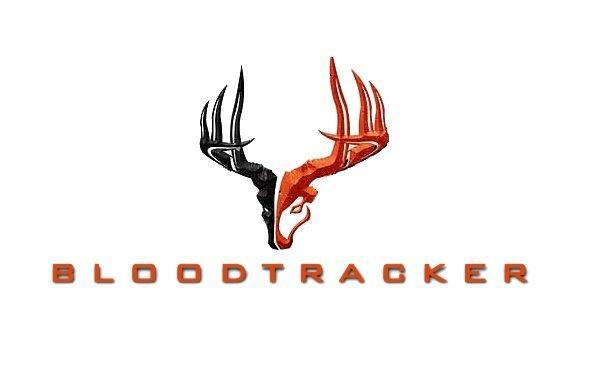 We discussed some options for their hunt and it was decided it would be fun for everyone to try sitting the first evening together and see what would happen. As with any hunting situation the more people in a blind is usually not for the better. More human odor the urge to talk and laugh and things of that nature is usually not good. But as I returned at dark to pick the Davis Family up they told me they had seen a good number of animals through the evening hunt and even a pretty nice Mouflon Ram. A couple hours later I got the text asking if it was a shooter or not with a picture of a nice Mouflon! Dang cell phone service!! 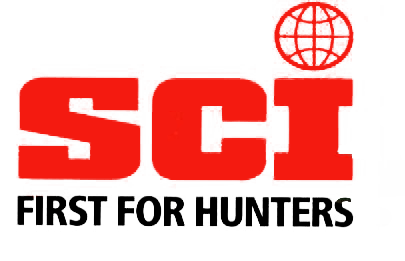 Well we had a good dinner that evening and the group wanted to try their hand at some predator hunting and we did pretty good got a few fox and a ringtail. The next morning we woke to 40 degrees and a slight wind out of the west. I knew the same stand they where in the evening before should be good this morning because I usually see a good number of Mouflon in the are or crossing through it. So around 8 I get a call from Les saying they have a nice Mouflon on the ground. I quickly made my way out to the stand and sure enough they did have a nice Mouflon down. 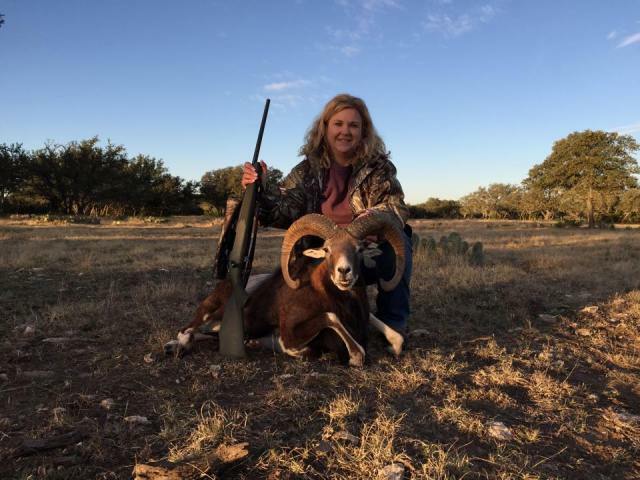 Forister Exotics Mouflon hunts can be conducted in many ways this time it worked out well for a Family to sit together and enjoy watching Paula take her first exotic. 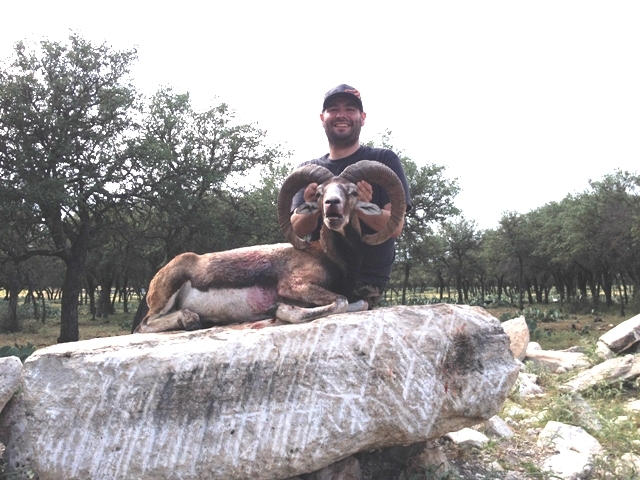 Congrats Davis family on a nice Mouflon ram. Driving through the ranch this morning I don’t recall this country being this green in July in a long time. Starting to heat up and get into the normal summer weather pattern for this time of the year. This morning on the pass through checking fence and water stations I saw our big Red Stag males and they are still in velvet growing but they looked impressive. 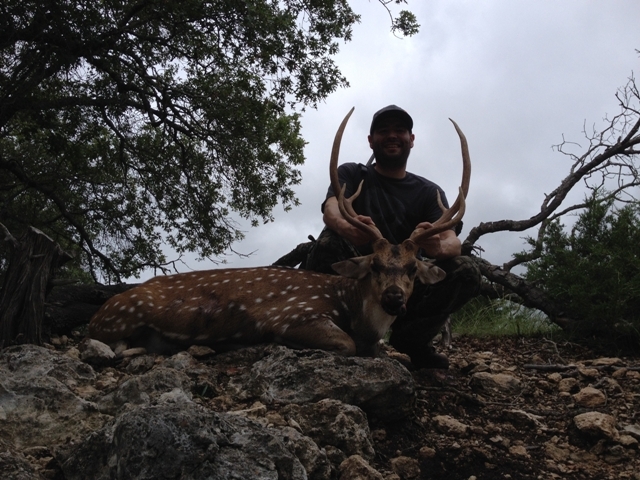 I also ran across some giant mouflon sheep and some good Axis Bucks. Yesterday I was over at the ranch in Real County and had a chance to look at our Red Sheep and one of the Elk we have in the pasture over there. 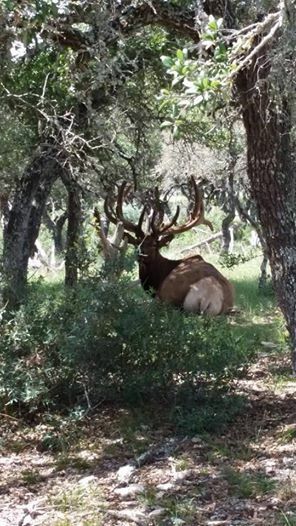 That Elk has really started to come along looks to be bigger than the 330 class bull he was last year. So anyone interested in a great Elk, absolutely fantastic Red Sheep, super nice Red Stag or some big Axis or mouflon give me a call and get your hunt booked today.